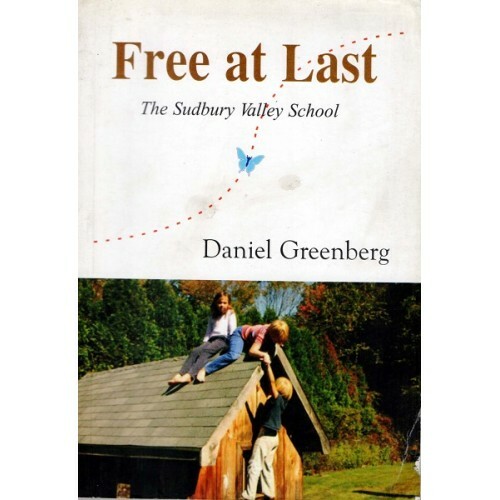 This book, written by Daniel Greenberg is a description of the philosophy and working of the Sudbury Valley School which was founded in 1968 based on democratic principles. Here, democracy means mutual respect, appreciation and equal responsibilities for children and adults. There is no pre-defined curriculum, pedagogy, subjects and timetable for the students and they are free to decide what, when, how and from whom they want to learn. Teachers are not instructors but facilitators who provide help to students only when they ask for it as Greenberg says “What’s important to us is what the students want to take, not what the teachers want to give.” The book is an eye-opener for parents and teachers as it explains how the conventional, restricted and unaccommodating school system hinders the potential of children to progress at their own pace by forcing them to follow a curriculum which is common to all but does not take into account the differences of culture and abilities between children. It also shows that for teaching children, it is first essential to understand their interests and then plan activities for their overall development. For those interested in alternative schooling, this book gives an outline of the challenges such system has to face and the principles which help it stand firm amongst the mainstream schools.